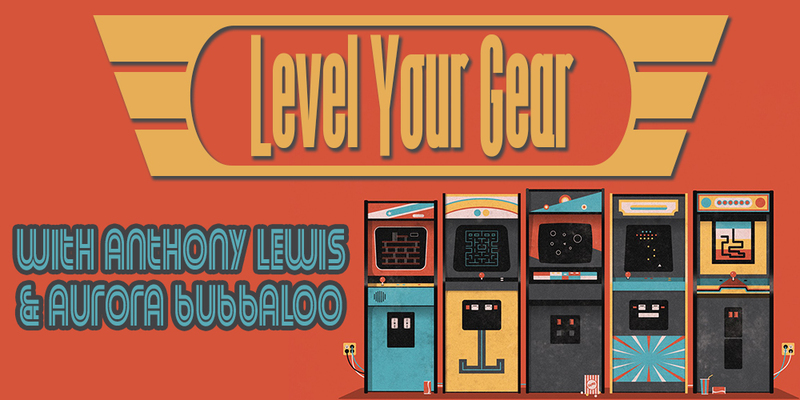 This month Anthony Lewis and Aurora Bubbaloo are talking about thoughts on Tetris 99 and Red Dead Redemption II. Plus we talk about Anthem’s ups and downs, people getting banned from Twitch, remakes and sequels coming to the Switch, free games for the month, and tons more!! !